As he was bounding away from the fridge, his newly conquered bag of carrots dragging along the floor beside him, Harry Rabbit felt a pang of guilt in the pit of his stomach. Never mind, he thought, that feeling would surely pass after a quick nibble or two. 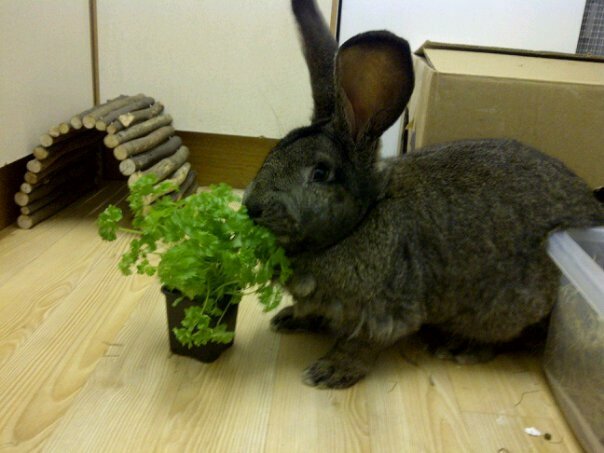 This is Harry, a one year old Giant Continental rabbit, who is known for his acts of mischief; including kitchen-top dancing, shoe-nibbling and extreme acts of food theft. I love your blog posts, they are so whimsical and fun to read! 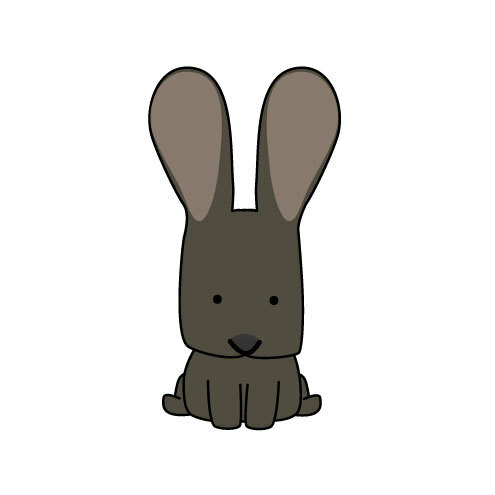 Aww, I love Harry the rabbit! He does look a bit mischievious! The pet portrait idea is awesome, might have to consider that one for my sister - she has a scruffy pooch (a schnocker - mini schnauzer x cocker spaniel) called Wilson.